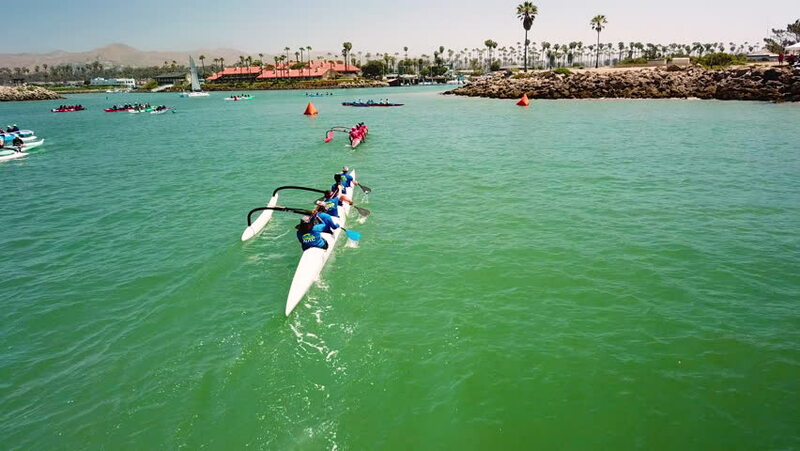 4k00:25CALIFORNIA - CIRCA 2018 - Aerial over outrigger canoes racing in a rowing race on the Pacific ocean near Ventura, California. 4k00:13The boat in Kotor, aerial photography drone. Boat dock on the waterfront of the city of Kotor, near the old town. Montenegro.